For newly licensed SDMW Jumpers only. Must be purchased within 2 weeks of A License. Not available online. *Discounted prices do not apply on jumps with Designated LOs/Coaches or Course Jumps. *No Refunds, No Double Manifesting, No Transfers, SDMW aircraft only, discounts expire at the end of skydiving season. 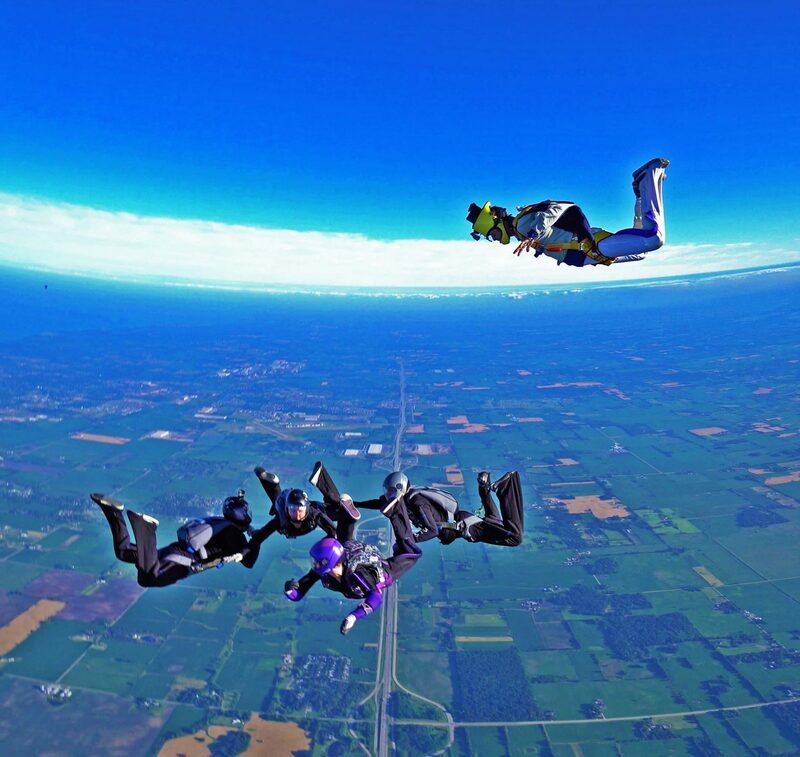 Unused package jumps/jump credit may be applied to full price lift tickets in the following skydiving season. *A credit card fee applies to all credit card purchases.